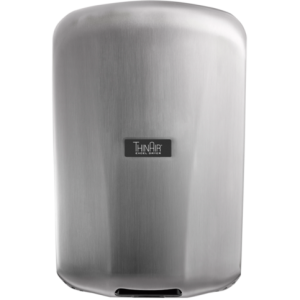 Sustainable Hand Drying Solutions for Large Venues. The bigger the crowd, the bigger the mess…XLERATE maintenance benefits for your large venue. On Sundays during the fall, fans across the country pack football stadiums to cheer on their favorite teams. These massive temples to fandom generate tons (literally TONS) of waste, which force facility managers to budget $50,000 or more in cleanup costs. 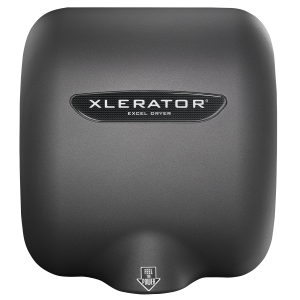 For facility managers, the growing trend has been to abandon paper towels and archaic electric hand dryer machines in favor of the original, patented, high-speed, energy-efficient XLERATOR® Hand Dryer. 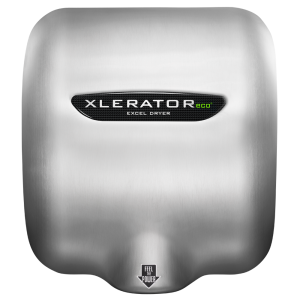 An extremely cost-effective hand drying solution, the XLERATOR helps some of the world’s largest, high-traffic venues control costs and eliminate maintenance issues while reducing their carbon footprint. Let’s look at three key areas of concern for facility managers that the XLERATOR can address: improving the visitor and fan experience, minimizing cleanup costs, and moving toward long-term sustainability. As a sports fan, there’s no worse feeling than being in line in a congested washroom when all-of-a-sudden 70,000 fans erupt in excitement because the home team just made an amazing play. Perhaps you can find a highlight on social media while you’re still waiting? 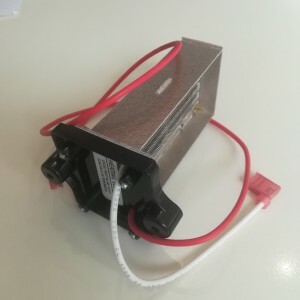 Facility managers have the opportunity to decrease a customer’s time spent in the washroom, as well as the amount of paper waste generated therein, through the installation of XLERATOR Hand Dryers. 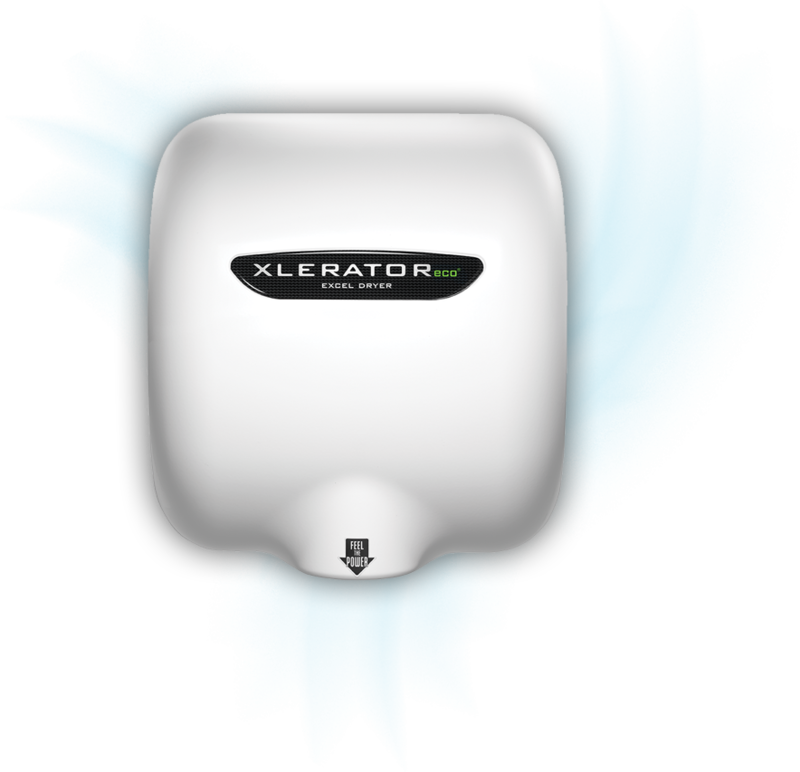 The XLERATOR can expedite the waiting process in washrooms by cutting the conventional hand dryer wait time (30-45 seconds) by nearly 80% to 8 seconds*, helping to alleviate fans fear of missing out (FOMO). From a business perspective, less time in the washroom means more time purchasing food, beverages or merchandise, which leads to a win-win situation for your venue. XLERATORs are a home run at baseball stadiums, too! The eight-time World Series Champions Boston Red Sox call Fenway Park home, resulting in 37,000 fans and 2,000 staff members being on hand for each sold-out home game. Red Sox Nation was generating nearly $57,000 in costs on paper towels per year, not including maintenance and waste removal costs. 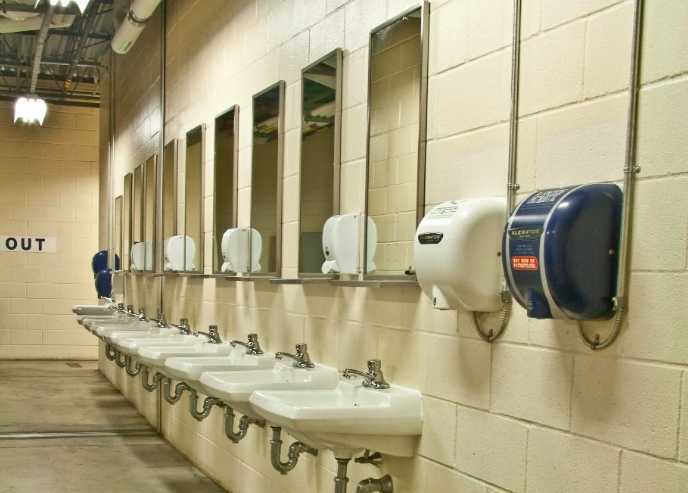 With the installation of 100 XLERATOR Hand Dryers, Fenway Park saved more than $83,000 annually, and saw a full return on their investment in just over 12 months, including installation costs! 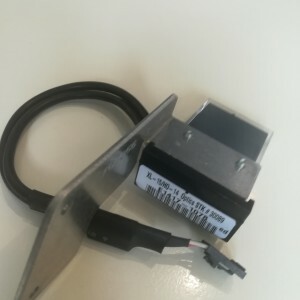 The XLERATOR Hand Dryers proved to be the driving factor in reducing the overall park waste removal by 123 tons (that’s nearly the weight of 23 elephants!) which equated to a 24% waste reduction from the pre-XLERATOR days. 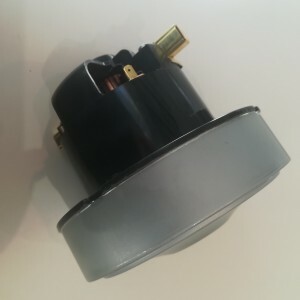 Cutting back on the amount of waste produced in washrooms gives facility managers the ability to allow their staff to spend more time positively impacting the fan experience, rather than keeping up with the maintenance issues created by paper towels. One of the hubs of the largest city in the world, Grand Central Terminal, sees an average of 750,000 visitors per day, operating as its own community featuring 68 shops and 35 restaurants across 48 acres of space in the heart of New York City. After achieving a national landmark designation, Grand Central pushed for long-term sustainability by installing 24 XLERATOR Hand Dryers to support a sustainable transformation of the facility. With XLERATOR, Grand Central reduced its carbon footprint by 50-75 percent compared to traditional hand dryers and even 100-percent recycled paper towels. Maintaining sustainability is vital to long-term success for facility managers. Keeping your facility on the cutting edge of sustainable technology allows you to grow in an ever-changing environment rather than playing catch up when it’s already too late to make a change. Facilities across the globe are benefitting from the high-speed, energy-efficient hand dryers from Excel Dryer. Don’t you think it’s time to throw in the towel at yours?